We’ve all dreamed of being Bond. Admit it, you’ve done the gunbarrel in the mirror and uttered the immortal line in your best Sean Connery accent. Sadly, for many of us, the thrill of the adventure, the exotic locations, the fast cars and beautiful women are all tantalizingly out of reach, forever consigned to fantasy. Fortunately, one element of Bond’s lifestyle has just become that little bit more accessible. 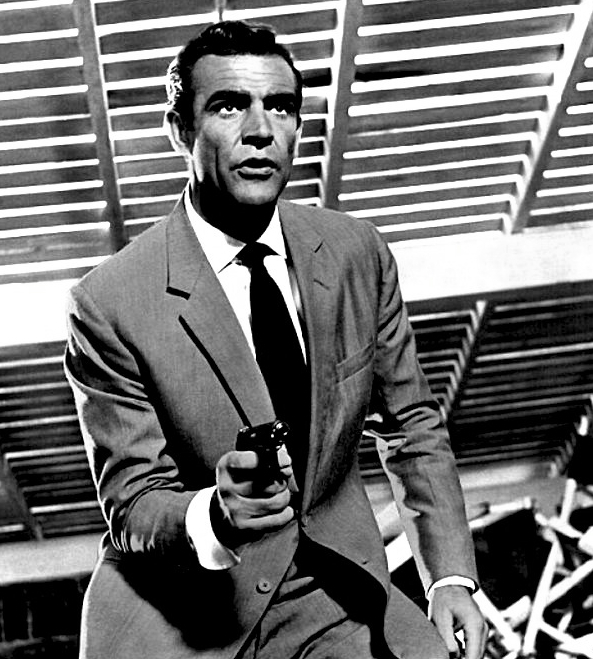 Previously, if you wanted to dress like 007, you needed to make an appointment with Anthony Sinclair for your bespoke Conduit Cut suit, for which you would need to invest not inconsiderable time and money. 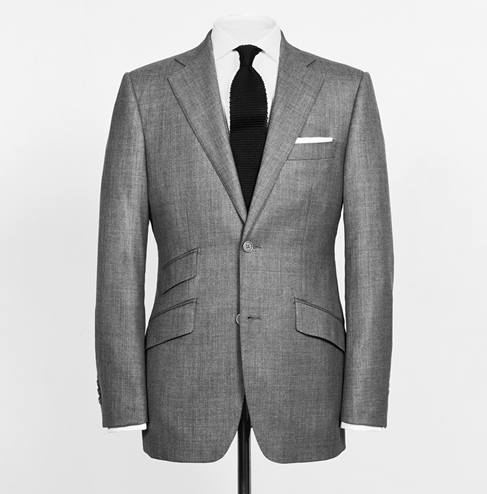 However, Anthony Sinclair have just released their first ever ready-to-wear Conduit Cut suit in a beautiful mid-grey sharkskin, and at a price that is affordable to those of us not accustomed to always winning the banco. The suit comes in a range of sizes and in two body fits (slim and regular) so there is a suit to fit most body shapes and sizes. The suit is available exclusively at AnthonySinclair.com and is priced at the very modest £750. Add a silk knitted tie, a linen pocket square, and the classic cocktail cuff shirt, and you still only spend £1000. This may still seem a lot to some, but with bespoke suiting starting at over three times as much, this is an extremely affordable way to own a piece of timeless tailoring. So, whilst you might not be able to afford the DB5, you can still slip into something equally classic and cool and make that dream of being 007 a step closer to reality. Visit ANTHONYSINCLAIR.COM for more details. Anthony Sinclair are offering a strictly limited offer on this suit for May 2015 only. 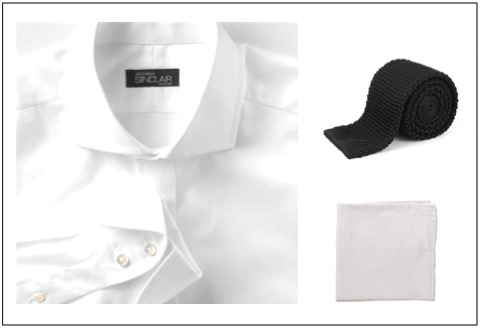 Purchase the Conduit Cut Sharkskin Suit with either a cocktail cuff or double cuff white shirt, block colour silk knitted tie, and a pure linen pocket square, and save £300 on the price. That’s right, you could be looking as dapper as Connery in Dr. No for just £700. My advice? Get in quick.